Stay connected to your SalesNOW account wherever you are with your BlackBerry devices. SalesNOW is the leading CRM app for BlackBerry 10 Devices. The SalesNOW BlackBerry 10 app is designed to emulate the BlackBerry 10 Device user experience, allowing the user to not only perform all of their business on their BlackBerry 10 device, but to leverage the mobile capabilities of these devices. Not only can the user access all of their contacts, customers, leads, deals and cases from their BlackBerry 10 Device, but they can log and schedule calls, meetings and tasks. These apps also integrate into the native capabilities of the BlackBerry 10 Device. 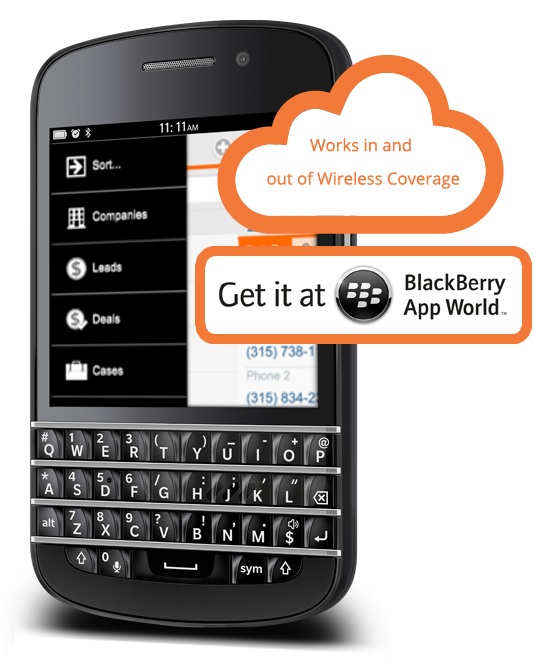 To fully leverage the BlackBerry 10 experience, SalesNOW BlackBerry 10 Device app is built as a native application. Our native BlackBerry 10 app is not only designed and optimized for the BlackBerry 10 operating system, but they perform faster than many desktop apps while providing integration to the BlackBerry 10 native applications including contacts, calendar, email, phone and mapping. The SalesNOW BlackBerry 10 application provides all of the functionality that is available on our desktop version but is designed to leverage the BlackBerry 10 experience. This native app also allows the SalesNOW user to phone or email directly from the SalesNOW app. 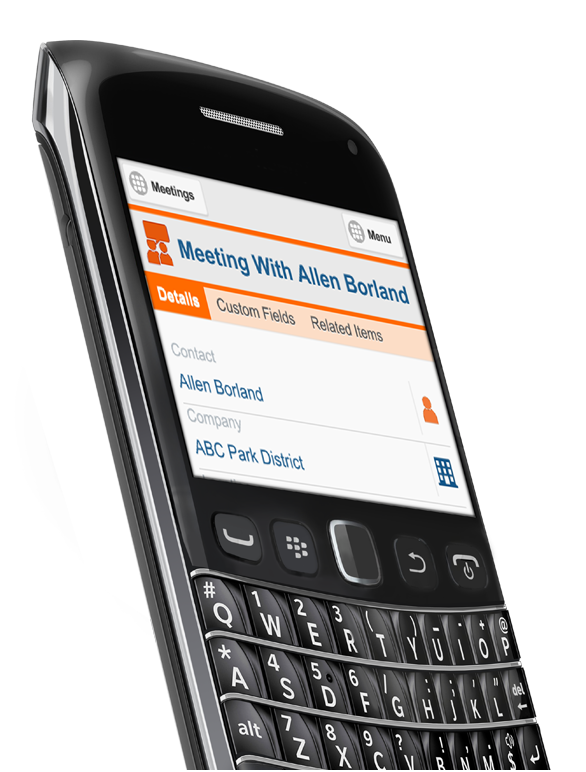 All contacts and meetings created in the SalesNOW app can automatically update the BlackBerry 10 contact list and the BlackBerry 10 calendar. A user can view their Contacts or Companies on a map as well as creating a route to the selected Contact or Company. The SalesNOW BlackBerry 10 app is not only designed for mobile, but they leverage the mobile capabilities of the BlackBerry 10 Device. This enhanced mobile experience is the reason the SalesNOW BlackBerry 10 app is considered the leading BlackBerry 10 CRM app in the industry. 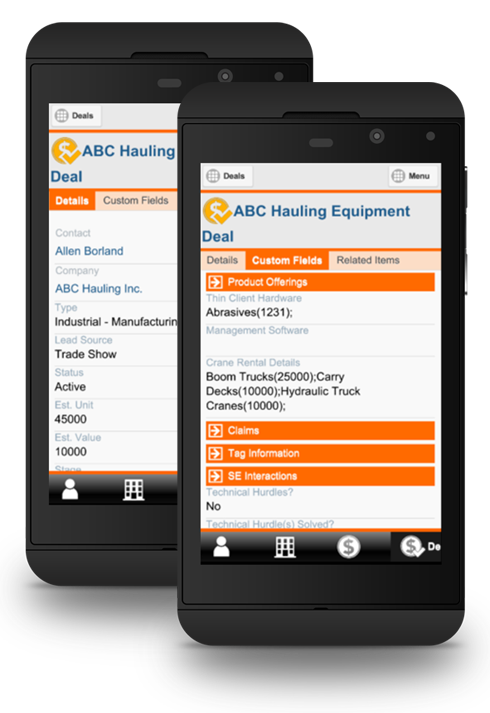 Check out our BlackBerry 10 app, and see why our SalesNOW customers Love their mobile experience.